Pet owners exert a lot of effort when it comes to bringing their lost animal back home. They hang flyers, reach out through social media, and even hire professional search parties to look for them. But there have been numerous reports about animals finding their way back home on their own. That’s right, this means no advanced GPS technology, no map, and no human assistance. Take for example the story of Bucky, the black Labrador. Bucky traveled more than 500 miles from his temporary home in Virginia all the way to South Carolina just to find his owner. These cases have continued to baffle scientists, and the most interesting part is that this sharp navigation skills can be found in cats as well. In 2013, a cat found its way home after a 200-mile journey. So naturally, even the most seasoned experts are seeking a logical explanation for this extraordinary phenomenon. Time magazine did a thorough research on the subject. The report highlighted that an animal’s navigation skills strongly depend on what type of species it belongs to. The dung beetle and seabirds move according to the direction of the suns and stars, which strongly mirrors the same type of logic that our ancestors used back in the day. Scientists were able to gather this information by housing these animals in planetariums. So when they switched the position of the stars, the beetle appeared perplexed. But animals don’t just rely on the sun, moon, or stars to help them navigate. Like humans, who have numerous options such as street signs or GPS, animals turn to the environment to provide information. Everything—from light levels, food sources, and even temperature—affects their sense of direction. Many animals navigate through magnetism, which is described as their natural orientation of the north-south lines of the Earth’s magnetic fields. This was confirmed by studying various animal behavior. One study in particular focused on baby sea turtles, which marched toward different directions of an artificial swimming pool when the magnetic generators were changed. Dog and cats vary in their navigation methods. Dogs focus on their strong sense of smell to reach their destination. They manage to find their way home by following their own scent trail or that of their owner’s. This allows dogs to travel at mile-long distances at ease. 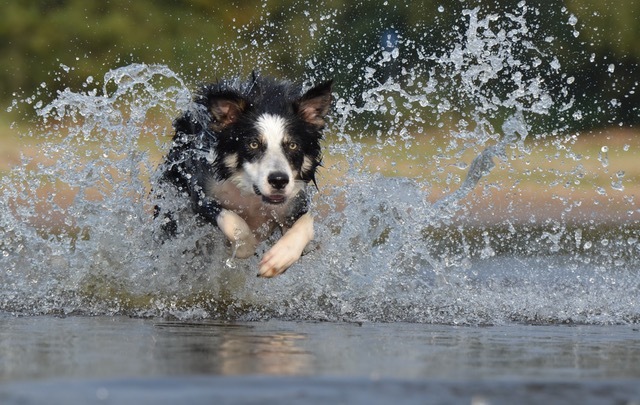 A dog can trail a scent in cooler, moist days preferably ones that have less wind. They can pick this up practically everywhere, from areas with lush vegetation to even a front porch. Scents are known to linger in cooler conditions in the evening or early morning, so a dog usually begins his journey at those hours. Dogs manage to extend their scent range by circling areas with familiar scents. Cats, on the other hand, rely on the magnetic fields explained earlier. It is said that animals, including humans, contain magnetite particles in their bodies. In fact, a 2012 study by the National Academy of Sciences confirms that a rainbow trout has quantities of magnetite in their olfactory system, resulting in a heightened sense of direction triggered by their own nose. Aside from magnetic fields, temperament can be a key factor in navigation too. Cats travel distances, not because they are loyal to their owners like dogs are, but because they have this innate desire to return to their previous territory. This scientific study does not mean that pet owners should grow lenient when it comes to keeping their pet safe, though. Losing an animal is still a dangerous situation nonetheless. 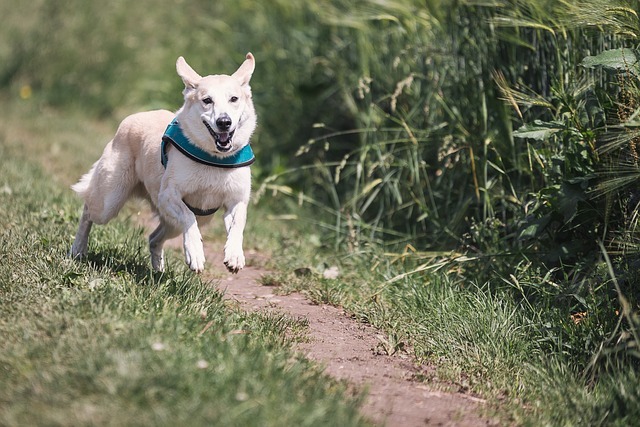 There are different dangers that put your pet’s life at risk, like they might be mistaken as someone else pet, they might end up wandering into highways, or they might encounter dangerous wild animals along the way. Pet owners need to have a microchip implanted on a collar their pets must wear all the time to ensure that they are returned safely. In turn, they also must see to it that their homes are secured to prevent them from running away in the first place. 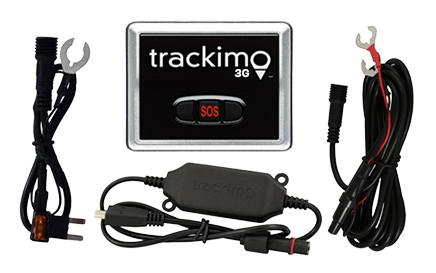 Another way to monitor your pet’s whereabouts is by attaching a 3G GPS tracking device for pet in their collar. 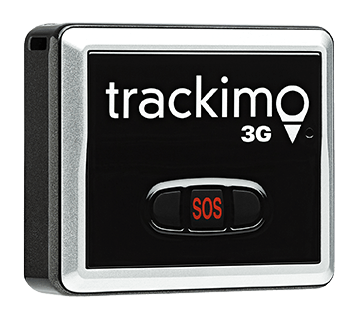 Trackimo gives pet owners the convenience of keeping their pets safe by providing top-notch GPS technology with an easy-to-use application accessible through your computer or smartphone. 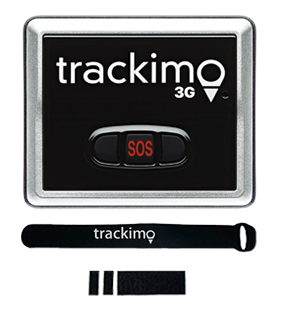 So information on your pet’s location will be available right at your fingertips whenever and wherever you need to it.